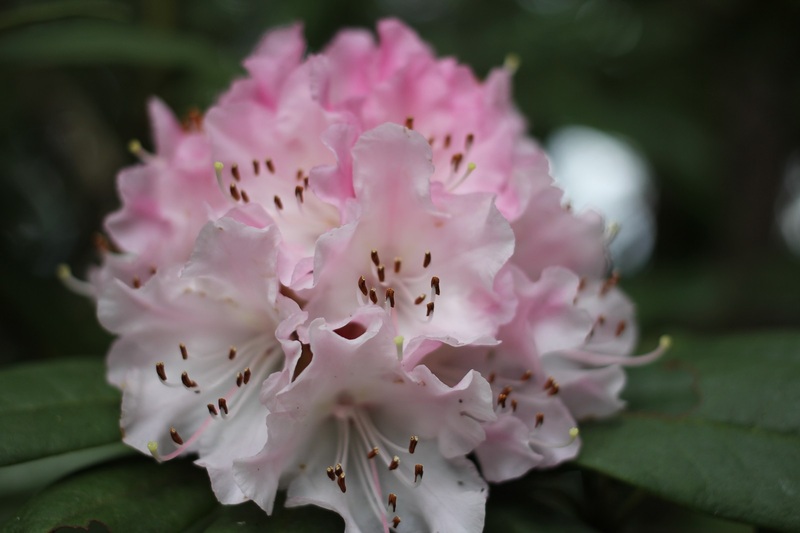 Since much Canada and the mid-western United States is currently in the grips of a deep freeze—technically a Polar vortex—with record-breaking low temperatures, it seems a bit unfair to show you the flowering Rhododendron in our yard on the west coast of Canada. The pink cherry blossoms at the Victoria legislature are also making the news. On flower-related beauty news, Chanel has just released a four-piece Chance Eau Tendre collection. 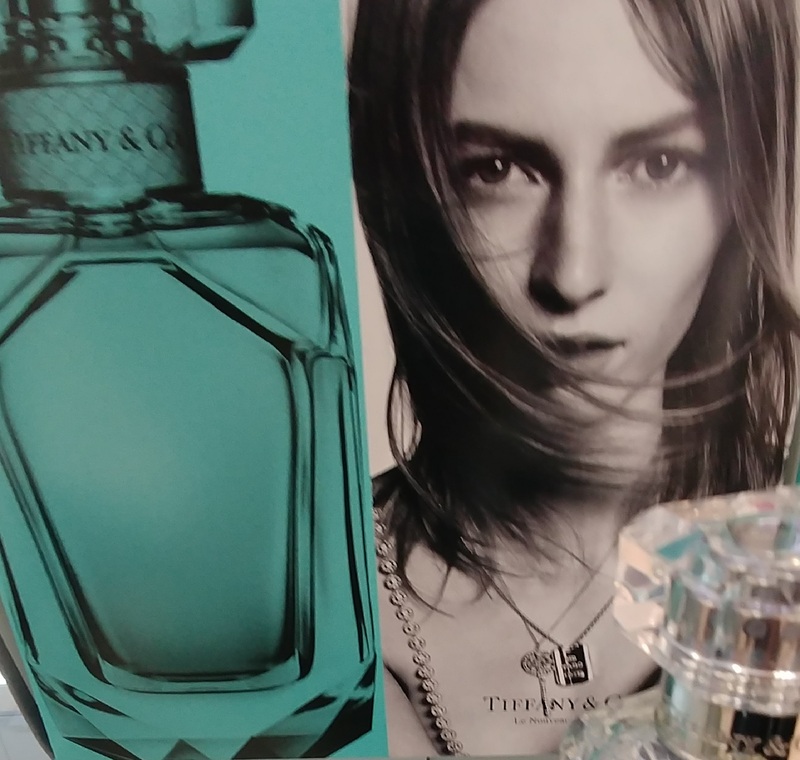 The delicate and unexpected fruity-floral fragrance for women creates a soft whirlwind of happiness, fantasy and radiance. A green and fruity Grapefruit-Quince accord intertwines with the softness of Jasmine and the smoothness of White Musks for an intoxicatingly light, floral trail. 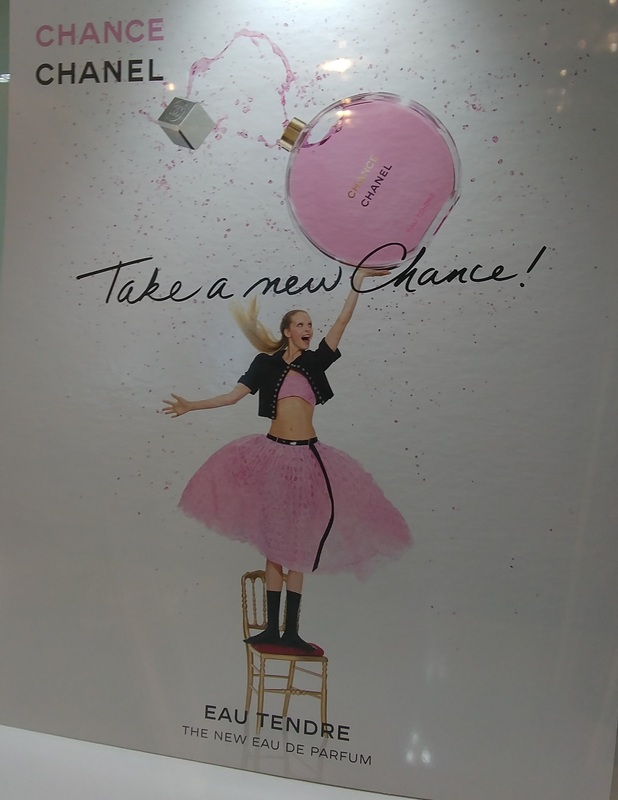 I have the original Chance, which is one of my trio of favourite fragrances that I alternate between depending on the day, my mood, or, in other words, entirely randomly; the other two being Tiffany, and The One . A bref métrage, (short film) by Jean-Paul Goode for the Chance Eau Tendre ad campaign sums up the joyful spirit of the new floral fragrance. It’s all about taking a chance. Truly adore the Chanel scent, they last a long time and always will be a classic scent! Love ♥️it! I’ll have to try the new one’s Chance has been one of my favourites since high school!